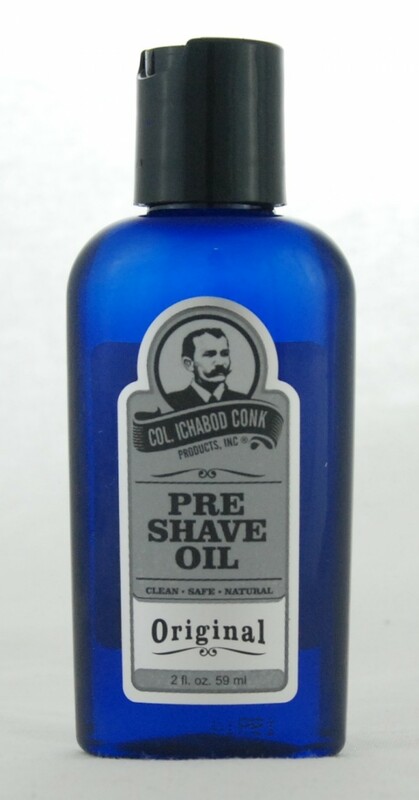 Natural Pre-Shave Oil is a proprietary blend of 5 essential oils plus other enriching ingredients. This is the first step to an excellent shave that not only increases shave closeness and comfort but helps to heal and repair your skin. It protects skin, enhances glide and reduces irritation. With Aloe Vera & Vitamin E to nourish the skin. Comes in a 2 ounce bottle. Made in USA.